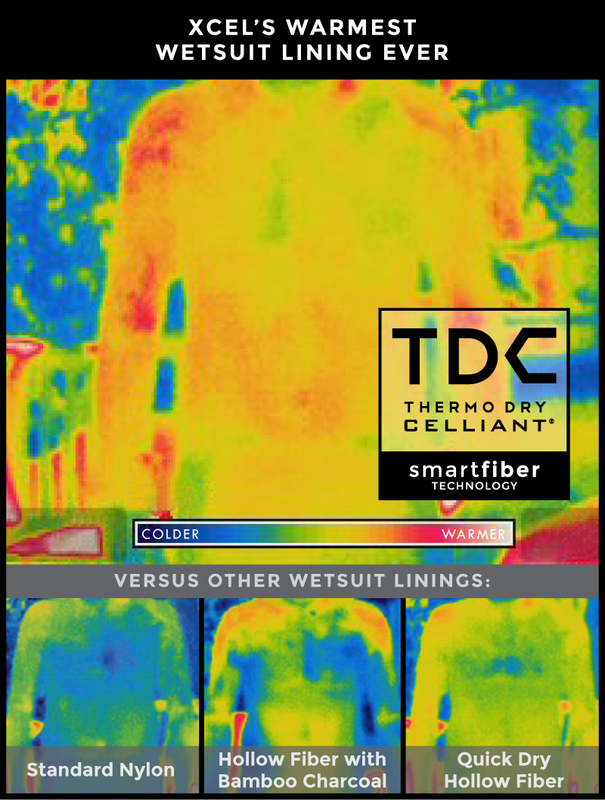 Irvine, CA (June 16, 2014) – Xcel, the leader in premium wetsuit technology, is excited to announce its upcoming launch of TDC Thermo Dry Celliant®, the first and only clinically proven, smart fiber wetsuit lining set to make its market debut for Fall 2014. An Xcel exclusive, TDC is a responsive textile that actively works with the wearer. Its mineral-enhanced, naturally-hydrophobic smart fibers recycle body heat into infrared energy for a full range of benefits that include greater warmth, increased endurance, faster recovery, and enhanced overall athletic performance. 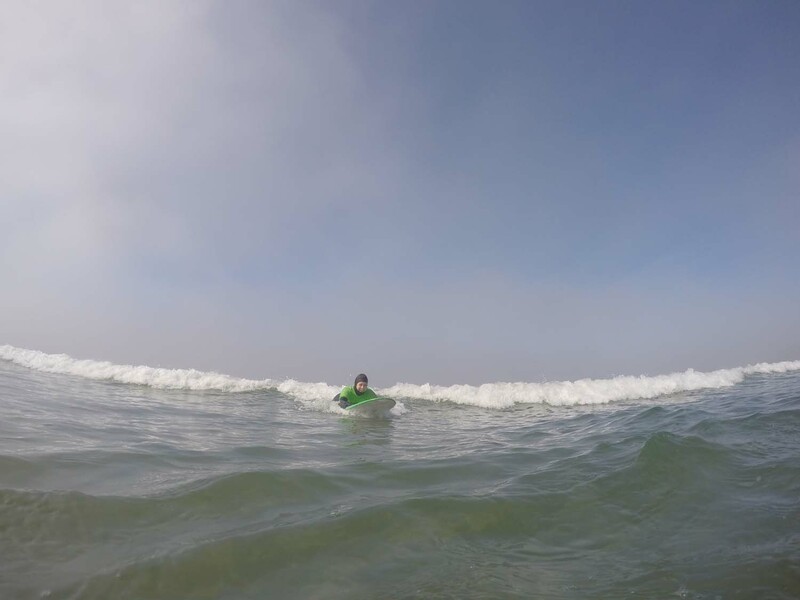 Celliant’s effectiveness, tested rigorously in and out of the water by Xcel’s athletes and R&D teams, has also been demonstrated in numerous independent clinical studies and third-party clinical trials. 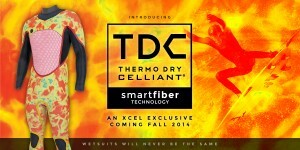 TDC’s smart fiber technology is driven by Celliant’s patented, proprietary mineral blend and unique manufacturing process. Naturally occurring and thermo-reactive, the minerals are embedded into staple fibers, which are then spun into Celliant yarn to create the final TDC smart fiber lining. 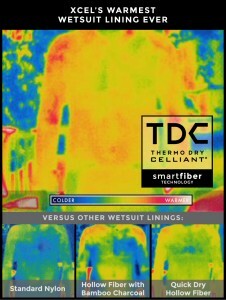 “What’s also unique about TDC is that, since the Celliant mineral blend is embedded at the fiber level, TDC technology will never wear off or wash out, so its benefits last for the lifetime of the wetsuit,” adds Varon. TDC will be available exclusively in Xcel’s Fall 2014 Drylock, Revolt, and Infiniti fullsuit series; and in Xcel’s full line of Fall 2014 Drylock accessories. In addition to enhancing warmth and overall performance, TDC is a lightweight, all-way stretch material, with an exceptionally quick drying time and water repellent properties. 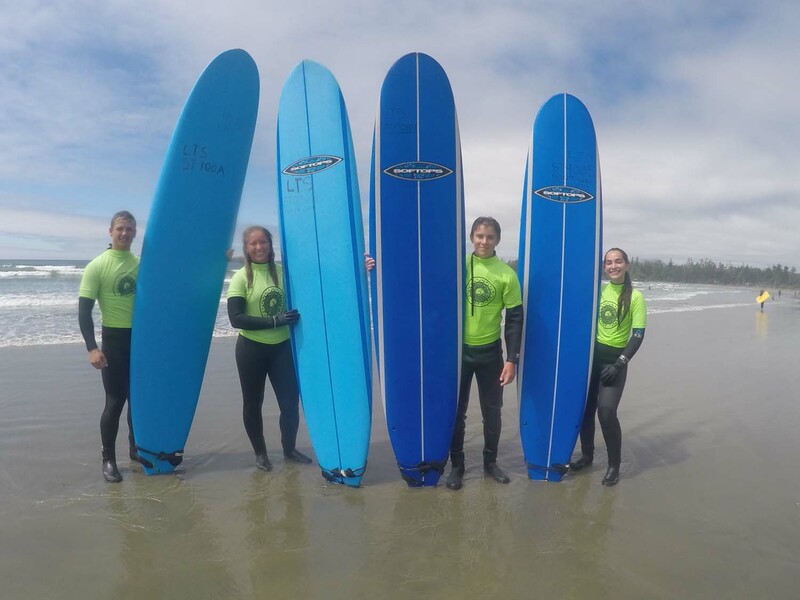 To learn more about TDC, please click here. 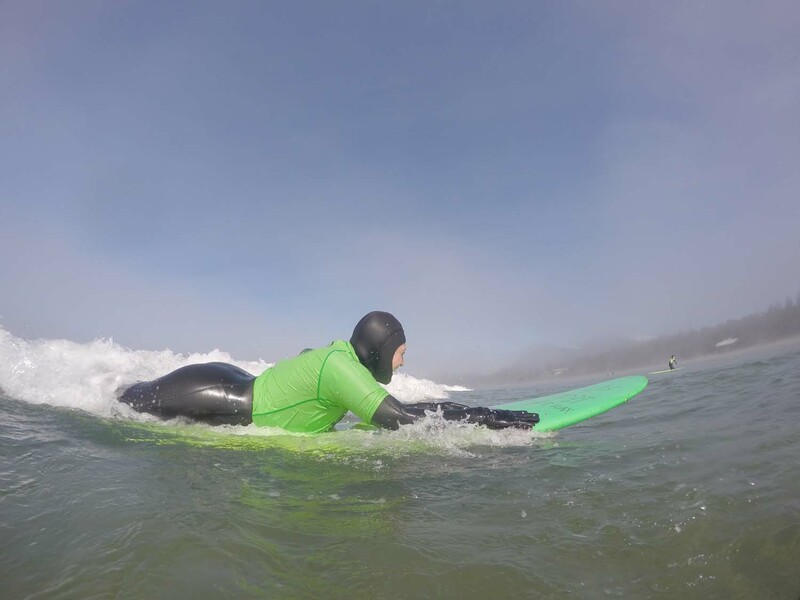 Recognized globally and trusted locally, Xcel is a core wetsuit brand engineering innovative product for all conditions. 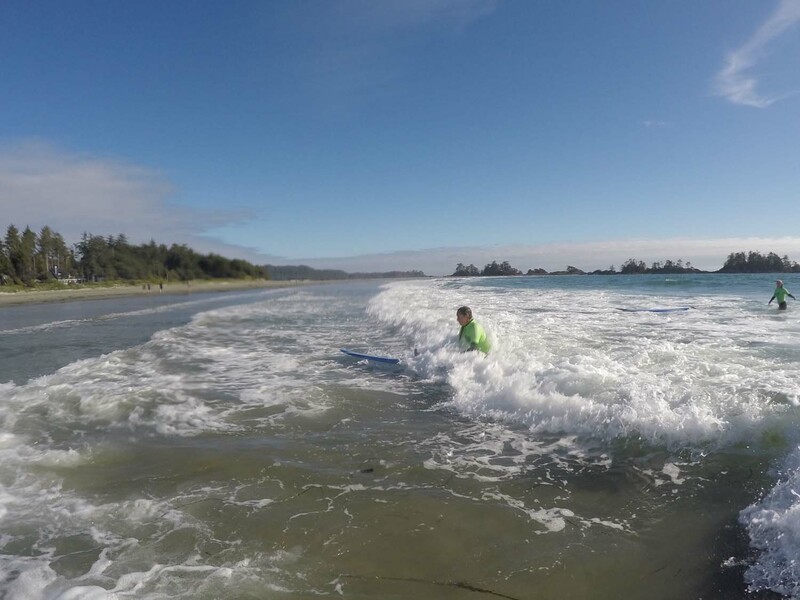 Founded in 1982 on the North Shore of Oahu, Hawaii, Xcel draws upon its authentic watersports heritage and technical design expertise to deliver superior quality, construction, and fit. 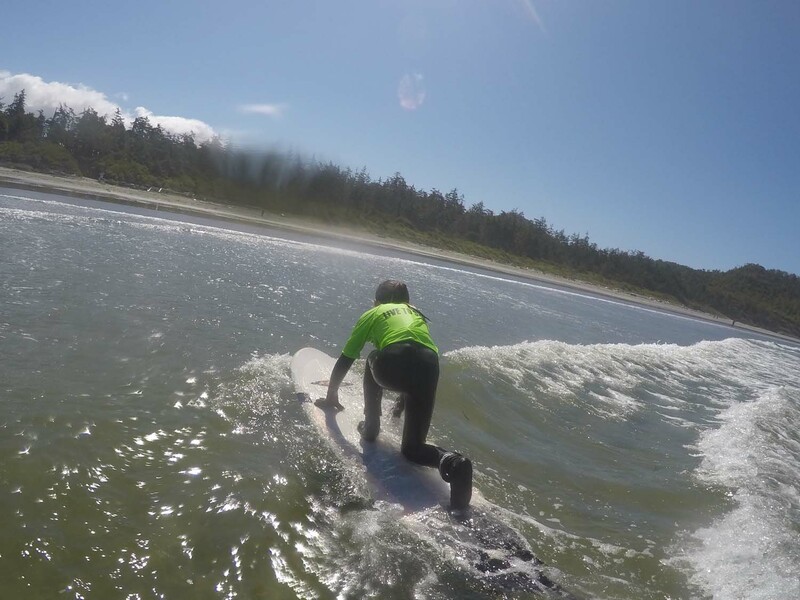 To learn more about Xcel, please visit xcelwetsuits.com. Celliant is a revolutionary, patented technology that harnesses and recycles the body’s natural energy through the medium of fibers. Celliant’s applied science utilizes a blend of minerals and proprietary ingredients that are embedded into the core of the fiber. Fibers, yarns, and fabrics with Celliant technology can be found in some of the world’s most recognized name brands. For more information, visit celliant.com. 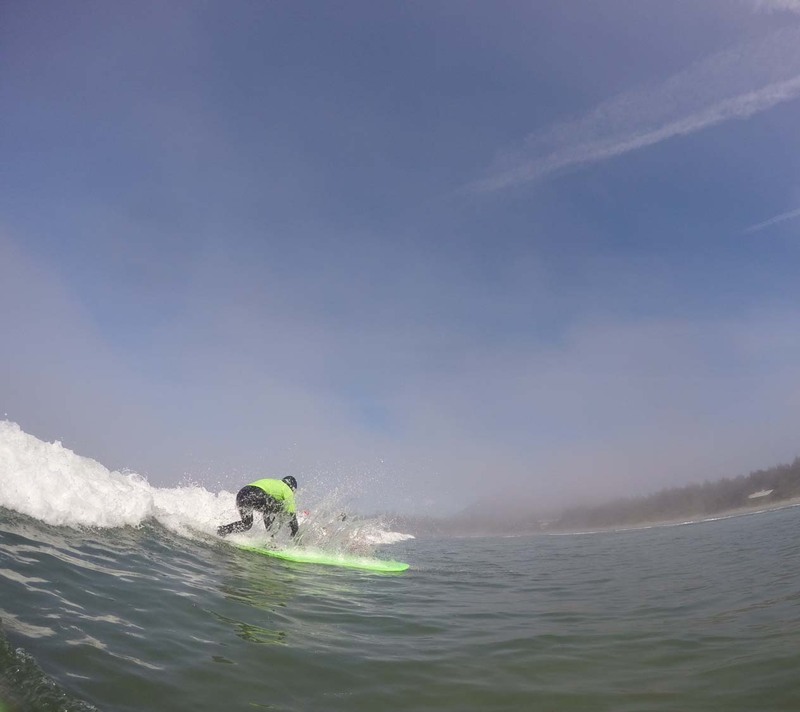 Celliant, dry, hot, Sepp Bruhwiler, TDC, technology, Thermo, warm, warmest, wetsuits, xcel.